Why Work in the Marine Service Technician Industry? Each student will complete an internship in an actual marine-related company. The internship provides each student with valuable experience in an actual work atmosphere. Additionally, the internship provides an excellent opportunity to get your foot in the door at a potential employer! 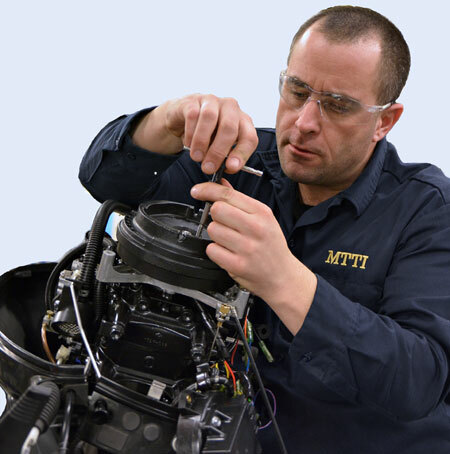 MTTI instructors are highly experienced Marine Technicians. Our instructors have worked in the marine industry for many years. Each instructor meets the standards of approval by the Massachusetts Office of Private Occupational School Education (OSE) within the Division of Professional Licensure (DPL), the Rhode Island Board of Governors for Higher Education, and the ACCSC (the Accrediting Commission of Career Schools and Colleges.) For more information, please contact us. MTTI Instructors and Staff work together with Career Service Specialists to assist students in pursuing their career goals. Students who successfully complete the 918-hour program will receive a Marine Service Technician Diploma. Each of MTTI’s programs has been approved by the Massachusetts and Rhode Island state education agencies and the ACCSC (the Accrediting Commission of Career Schools and Colleges). 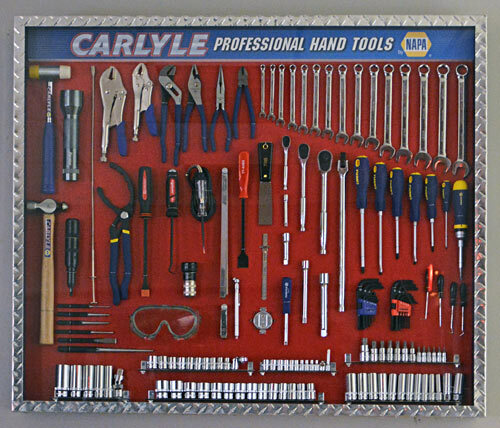 Each student in the Marine Service Technician program is provided with a professional Tool Kit for use throughout the program. Graduates who obtain verifiable training-related employment within 90 days are eligible to keep their set of tools for use on the job. The complete Tool Bonus Policy is outlined in the Student Orientation Booklet. Please see an Admissions Representative for complete details on the tool policy. Our Admissions Representatives welcome all your questions! Contact MTTI today to learn more about the Marine Service Technician program. 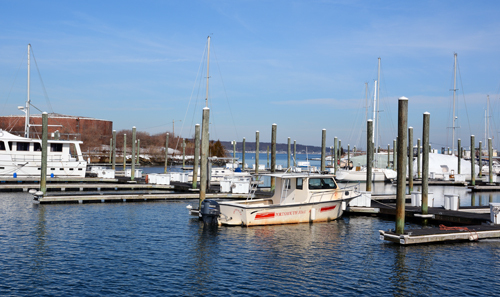 The Marine Service Technician training takes place at MTTI’s satellite campus, located approximately 3 miles from the main school at 54 Water Street in East Providence. All interested candidates should apply to Admissions at the main school. For Gainful Employment information about this program, view the Gainful Employment Disclosure for the Marine Service Technician program. “Students receive loads of training and information in a short amount of time. The school has given me a great foundation to start my career."